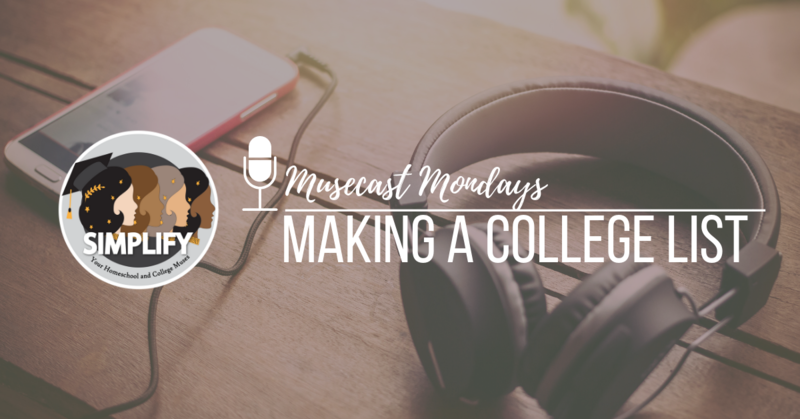 Join Farrar and Jill as they discuss the best way to create a successful college list. In this episode we discuss the importance of having a list of safety schools, match schools, and reach schools and how many of each type of school to have. Farrar and Jill also discuss how to go about finding schools for your list. If you have a junior or senior homeschooler at home you won’t want to miss this episode. Interested in learning more? Continue the conversation on our Facebook Group, College Confident Homeschoolers (CoCoH).